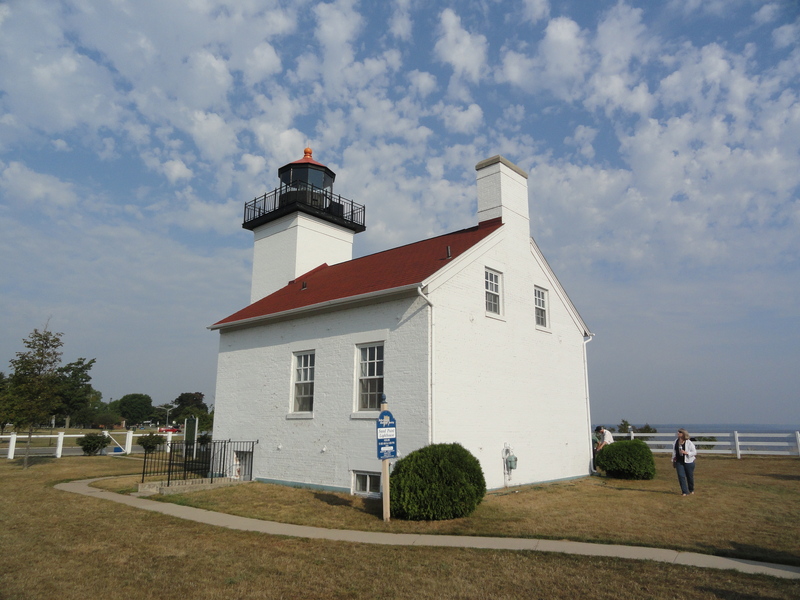 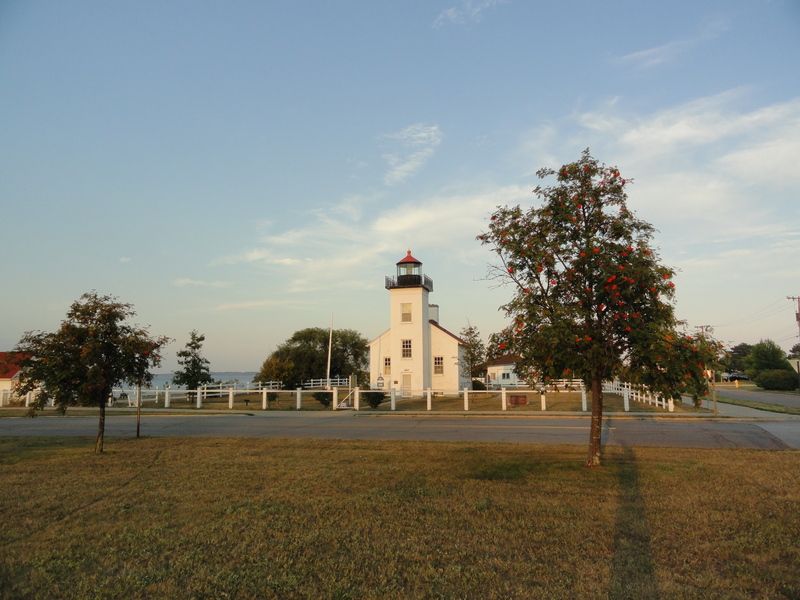 These photographs were taken during a site visit to the Sand Point Lighthouse in Escanaba on September 2. 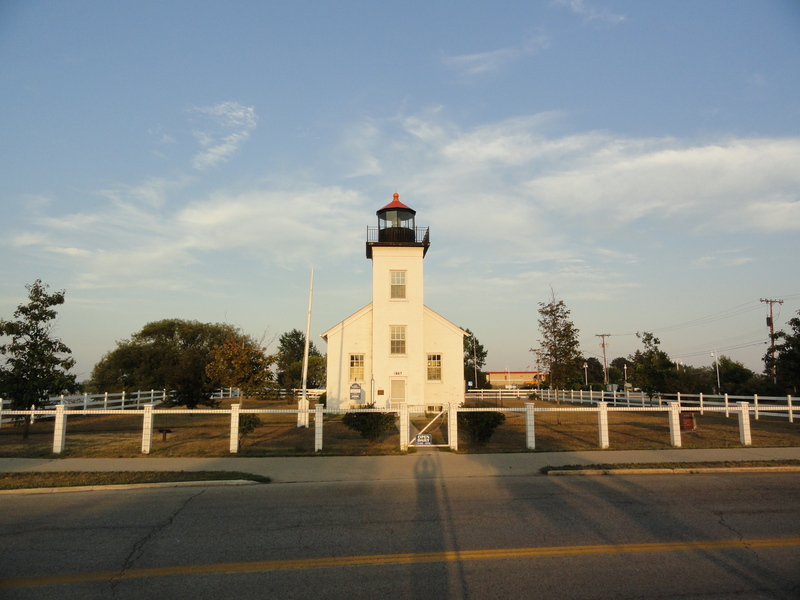 The site visit was attended by members of the Delta County Historical Society. 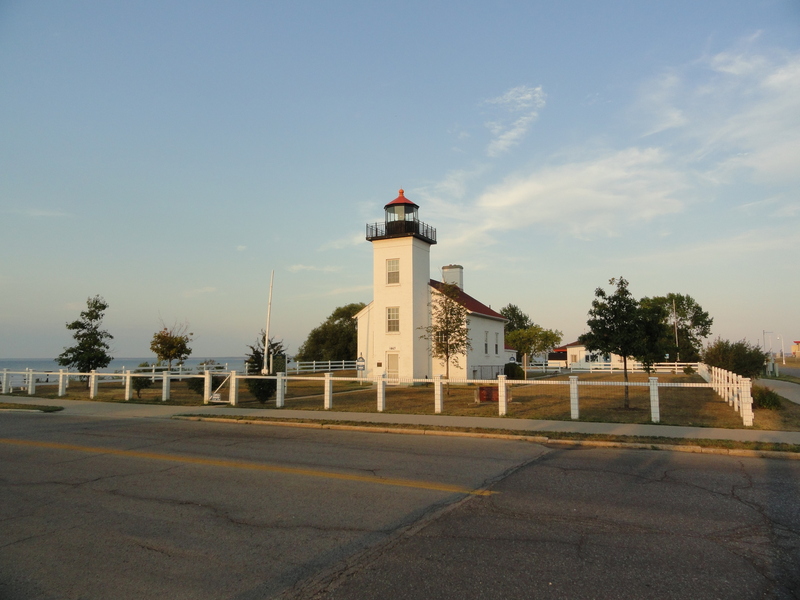 They are doing a great job at maintaining and rehabilitating the lighthouse and site.